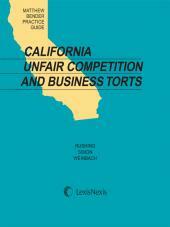 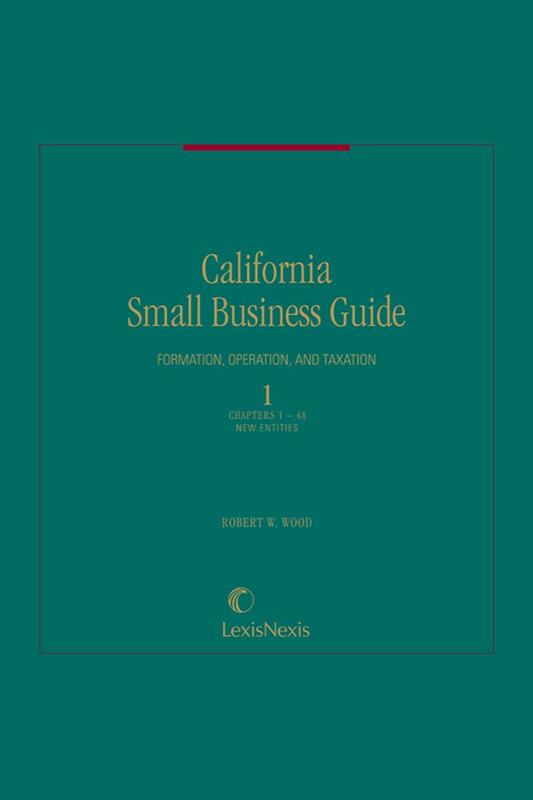 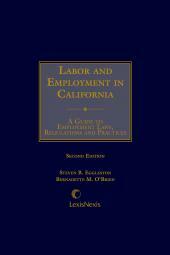 This practice guide provides close examination of California and federal corporate law, with emphasis on tax planning and tax consequences. 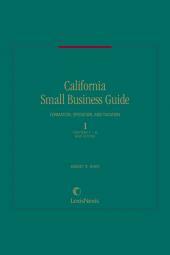 Print Book :4 Volumes; Loose-leaf; updated with revisions. 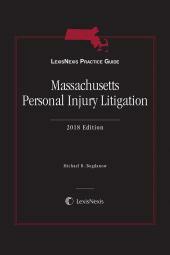 In addition to covering current legislation, the set offers illustrations, notes, and planning guides throughout the text.